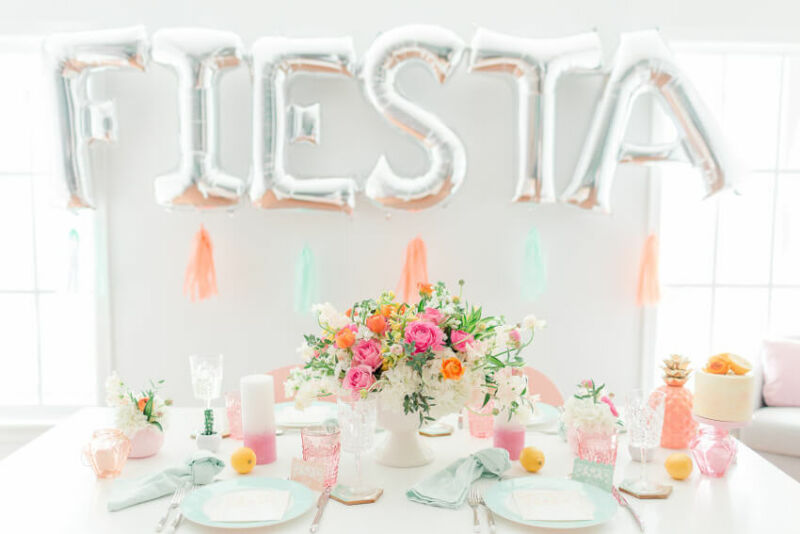 Take your Cinco de Mayo celebration to new heights with a trendy balloon display (like this one featured on Style Me Pretty!) 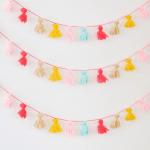 Metallic letter balloons paired with festive tissue tassels—what’s not to love? 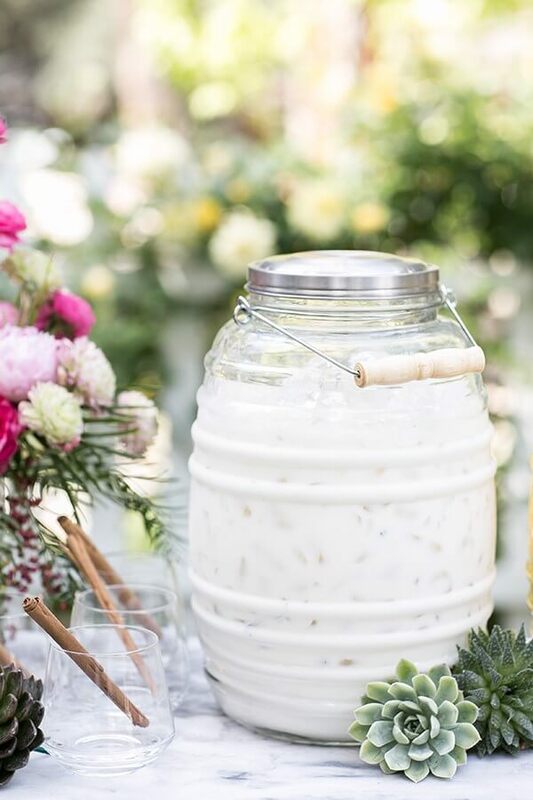 For drinks, consider serving a classic horchata recipe (with a few shots of rum!) in a decorative container. 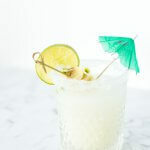 You can store it in the fridge and add the ice right before your guests arrive. 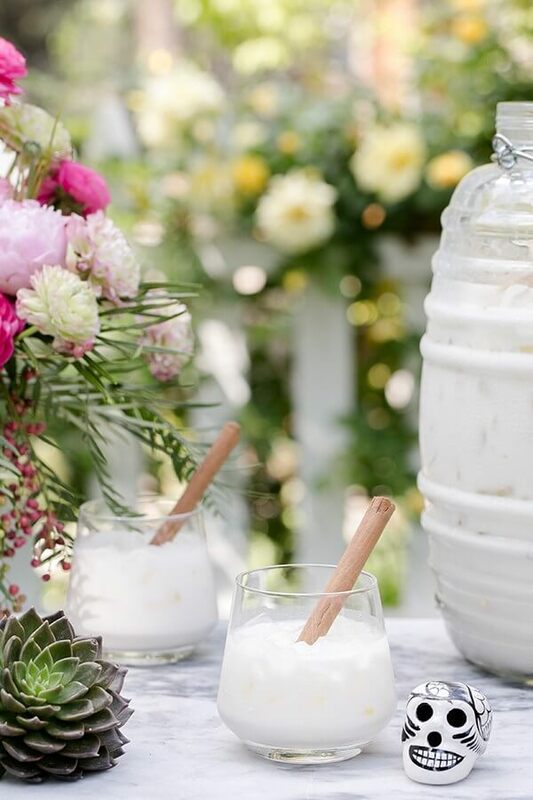 For an added touch, garnish each cup with a festive cinnamon stick, like this display featured on Sugar and Charm! 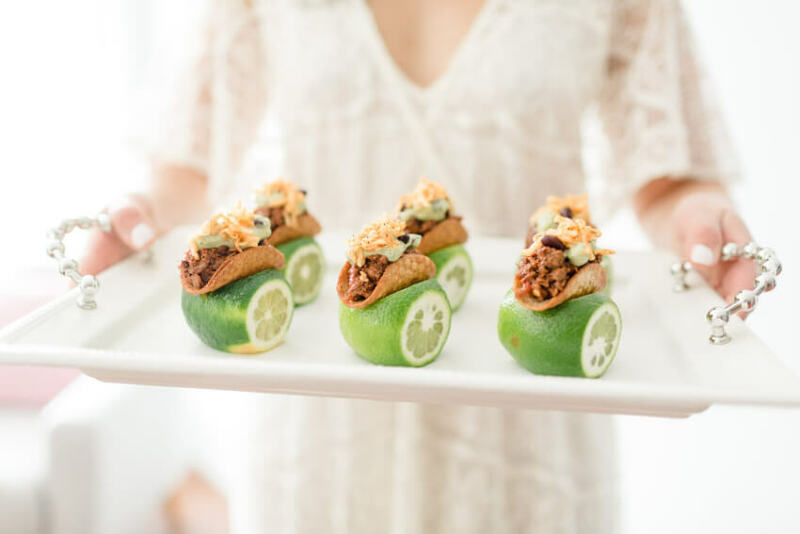 We love the idea of incorporating bite-sized eats into your Cinco de Mayo menu, like these mini tacos featured on It’s a Sparkly Life. 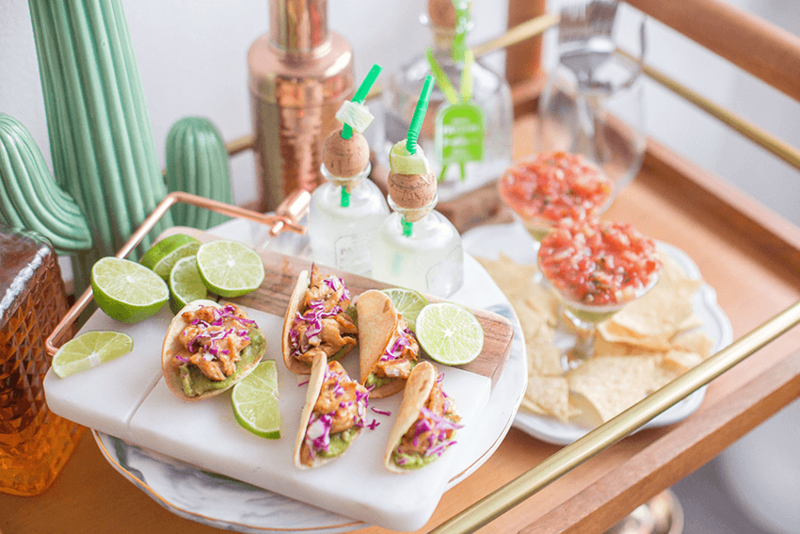 You can elevate the overall experience by creating a taco bar, which lets your guests select their favorite fixings. 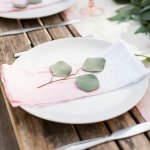 From chicken and pork to radishes and cilantro, you can create a display worthy of celebration. 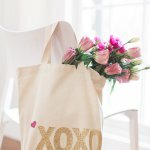 The easiest way to add a pop of warm color? 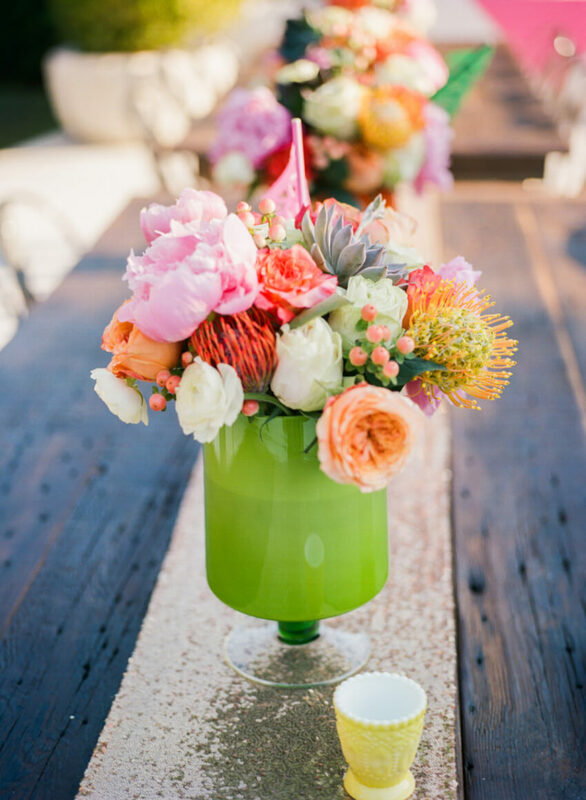 A bright assortment of flowers (and a stylish vase to match!) 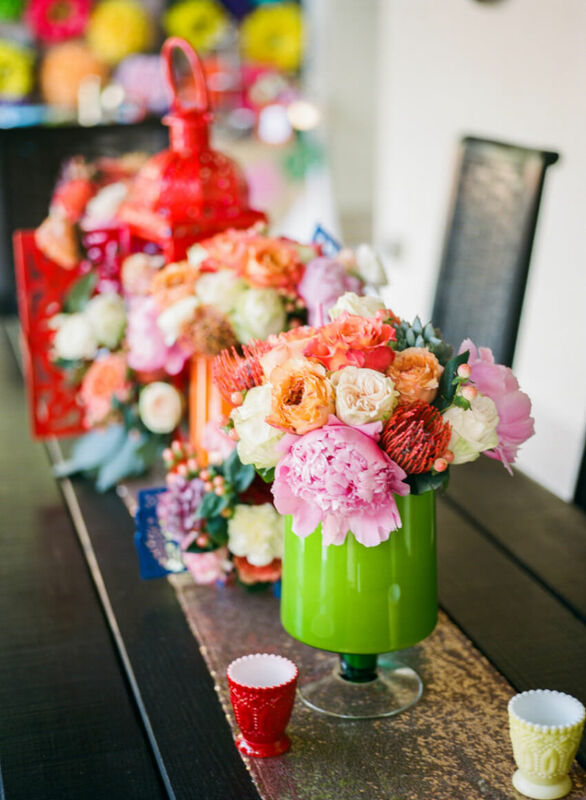 With the right color palette, even the simplest of floral arrangements can create a vibrant, eye-catching statement. 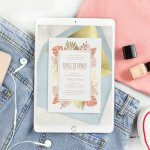 Party banners and signs can be just as decorative as they are functional. 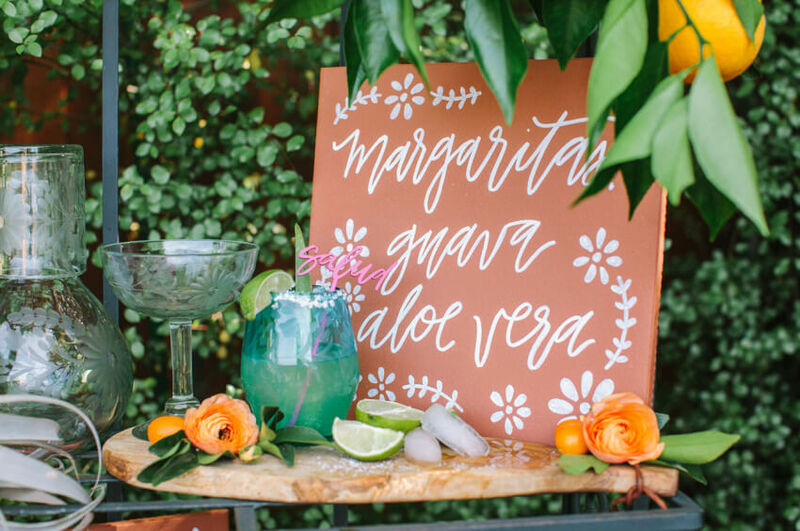 We love the hand-lettered charm of this sweet little sign, featured on Green Wedding Shoes. 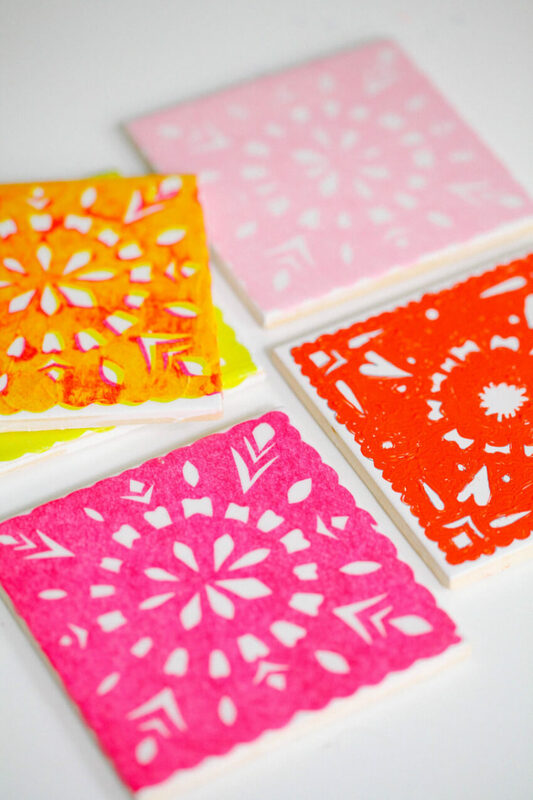 You can’t go wrong with decorations inspired by traditional papel picado (like these sweet little coasters featured on Style Me Pretty!) 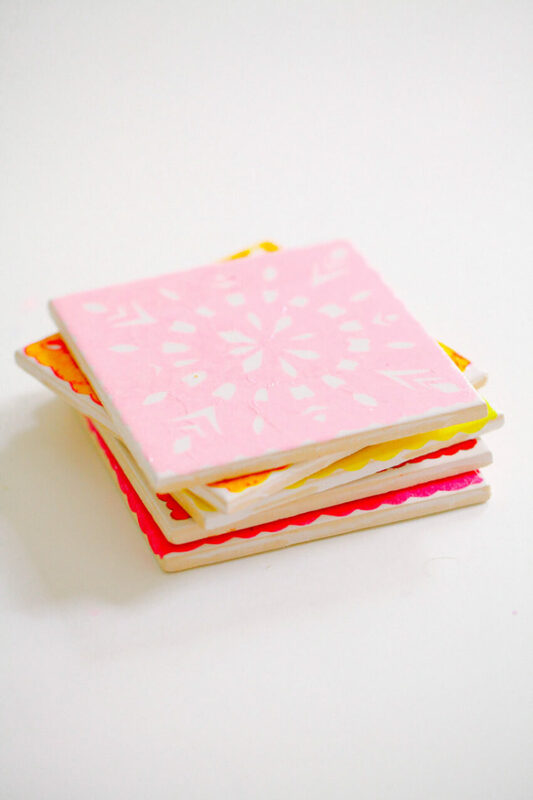 Both functional and visually pleasing, they offer a pop of color that will help pull your overall color palette together. 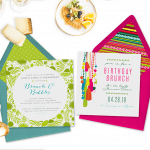 A party without cake? Not on our watch. 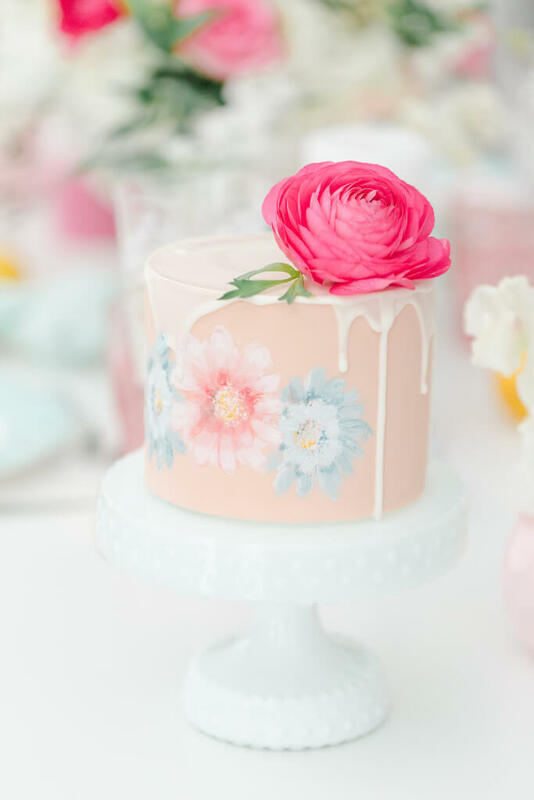 Along with picking the perfect flavor, you want your cake to be a feast for the eyes too. 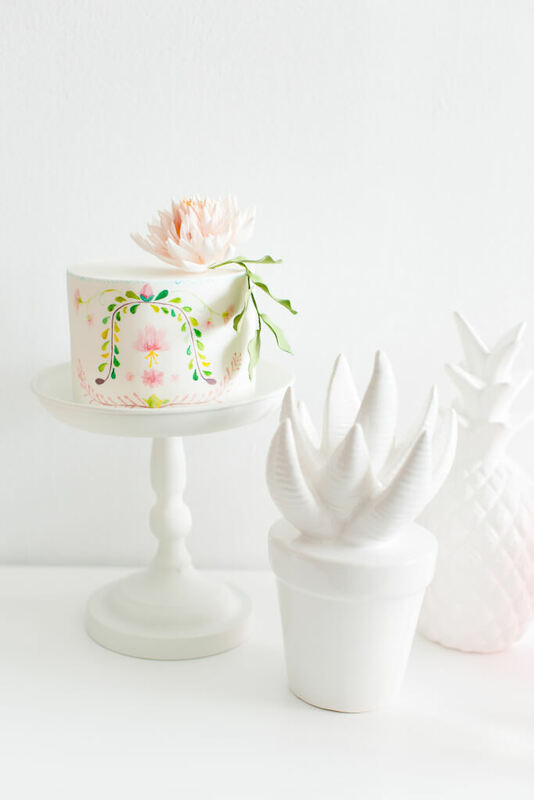 We absolutely love the floral detailing on these two little cakes (and your guests will too). 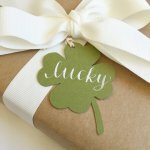 End your Cinco de Mayo celebration on a high note with party favors your guests are sure to love. 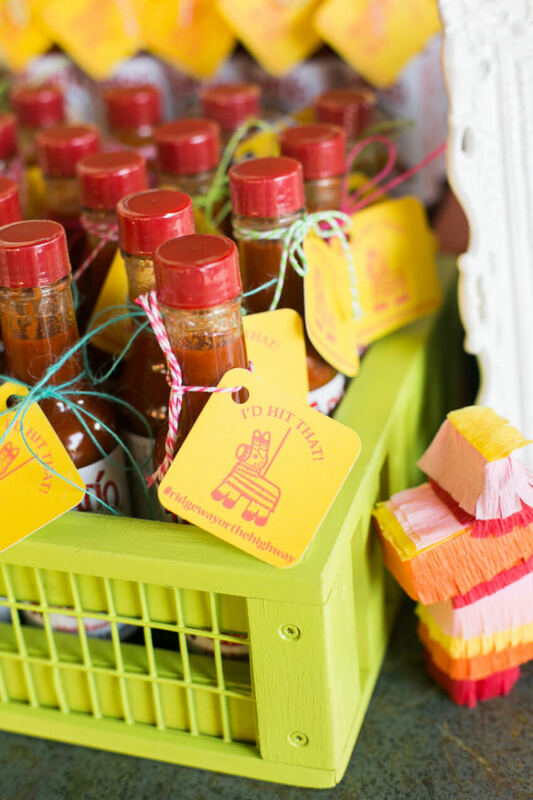 Whether it’s a mini bottle of Parton or a zesty assortment of hot sauce, we love the idea of gifting a themed party favor that your guests can actually use and enjoy. 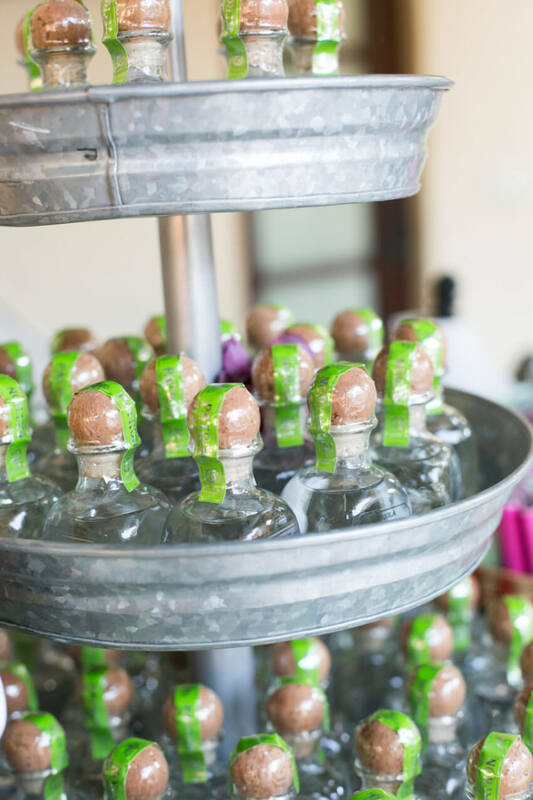 Perhaps one of the most important must-haves for a Cinco de Mayo celebration comes down to the invitation. 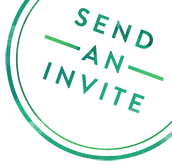 Consider an invite that will properly set the stage for your party. 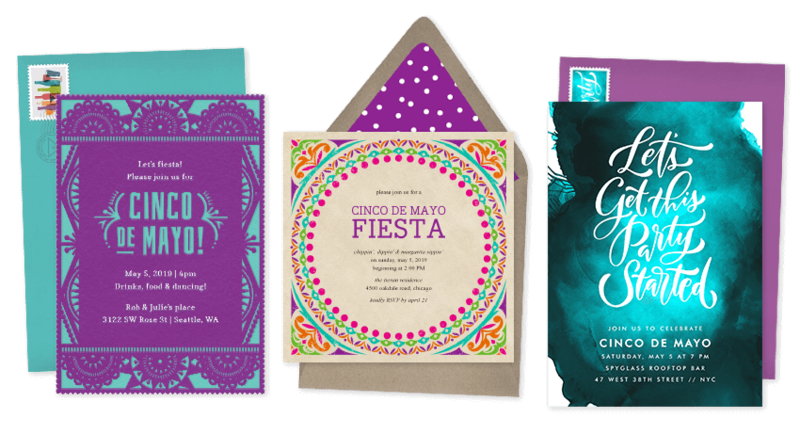 Greenvelope has a variety of Cinco de Mayo invitations that you can browse through here!